Recently a fan of Telugu superstar Junior NTR killed the follower of another Telugu superstar Pawan Kalyan in Kolar District of Karnataka. What started out as a general debate of who's the greater star, took a gruesome turn when the NTR supporter stabbed the Power Star Kalyan's fan in the chest. While such gruesome fandom is not a regular affair, it is not rare in India to see fans of one celebrity going all out to prove that their superstar is greater than anybody else. Here's a look at other celebrities who have had fans fighting over their popularity in the past. 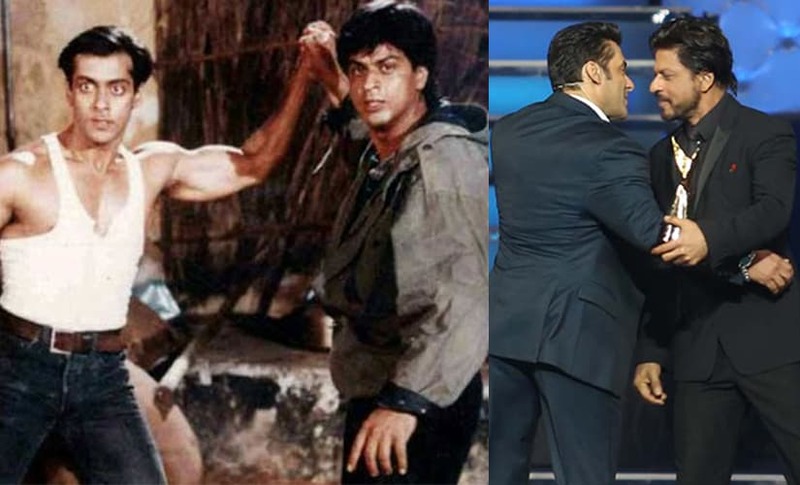 Fans of these two mega Khans have been involved in an endless debate of who's the bigger Khan. Adding fuel to the raging fire was the major tiff the Khans had some years ago. While the 'Karan Arjun' of Bollywood buried their hatchet over an Iftar party, the fans do not seem anywhere near reaching a conclusion. This tweet by a Salman Khan fan in reply to an innocent tweet by Shah Rukh Khan should be enough to summarise their battle. 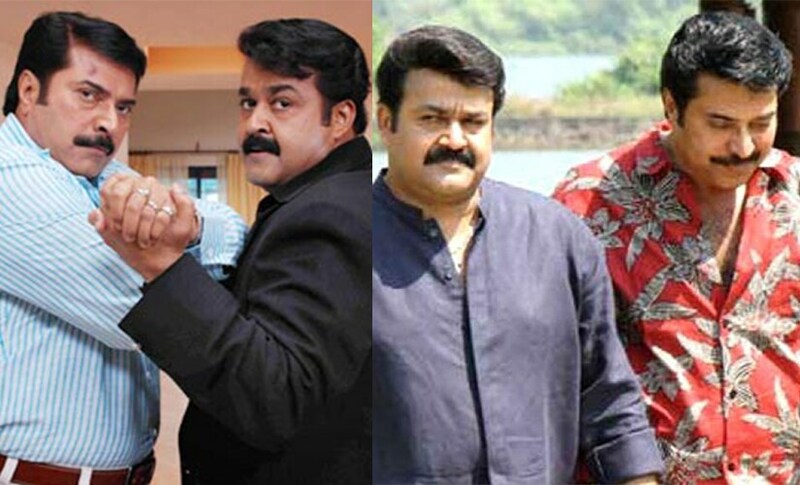 While both their fans indulge in crazy banter over who's the greatest, the two Malayalam actors are known to be good friends. They have even acted in many films together including No. 20 Madras Mail, Visa, among others. The two actors' social media following reflects their heights of fandom. While Mammootty's Facebook page is liked by 3,363,848, Mohanlal leads with 3,844,403 likes. Quora, the question and answer site, even has people asking questions like "Who is a better actor: Mohanlal or Mammootty?" By the time Rajinikanth entered Tamil cinema, Kamal Haasan had already established himself as a versatile actor. In fact Rajinikanth debuted in a Haasan film Apoorva Raagangal. Yet, today they both are the biggest names in Kollywood, having major fan bases to their credit. They have also acted together in many films like 16 Vayathinile, Aadu Puli Attam, Aval Appadithan, Ilamai Oonjal Aadukirathu and Ninaithale Inikkum. However in a media interaction, Haasan made it clear that there is very little chance of them coming together ever again. In a press meet, Haasan spoke about the reason saying, “If both of us are paid our remuneration, then where is the money to make the film a viable project? Why should you increase the film’s cost and make it a risky proposition?" While Thalaivar fans and Ulaganayagan fans may keep the battle going, the actors seem to have settled it. The Kannada stars are known to have massive fan following in Karnataka, so much so that the fan clubs have engaged in violent clashes with each other. In 2015, Puneet Rajkumar's fans threw glass bottles inside a theatre that was playing the actor's film Rana Vikrama when Sudeep-starrer Ranna's trailer was played during the interval. Even their films have resulted in a clash at the box office. In 2010, Puneeth's film Jackie and Sudeep's film Kiccha Huccha released in the same week. 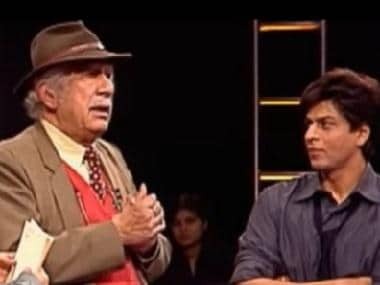 Further the two actors were pitted against each other when they both were hosting reality shows in the same time slot on two different channels. While Puneeth hosted Kannadada Kotyadhipathi, Kaun Banega Crorepati's Kannada version, on Suvarna channel, Sudeep hosted the Kannada Bigg Boss on ETV Kannada. 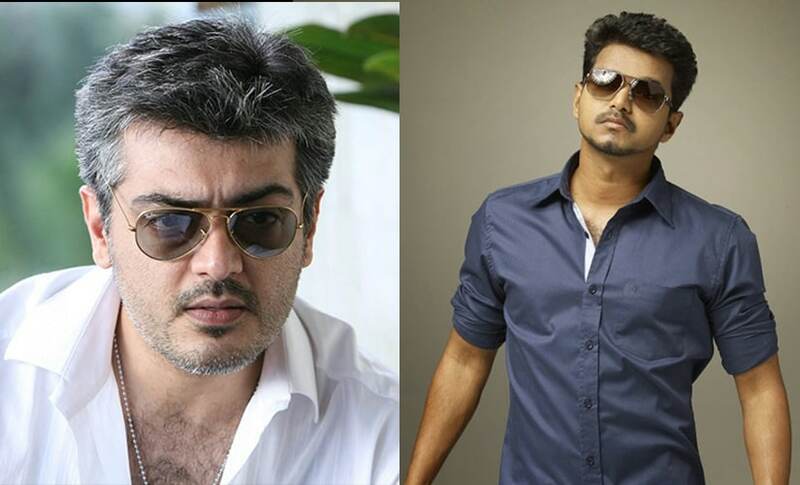 Carrying the baton forward of celebrity clashes in Tamil Nadu are these two Kollywood biggies. Vijay, called Ilaya Thalapathy by his fans and Ajith, called Thala, have had several clashes at the box office like Friends-Dheena in 2001, Villain-Bagavathi in 2002 and Aalwar-Pokkiri in 2007 and more recently Veeram and Jilla in 2014. These clashes often result in one film becoming a hit while the other does average business. Their film releases are like a mini-festival for their fans who make sure they outdo the other superstar's fans in all the celebrations.